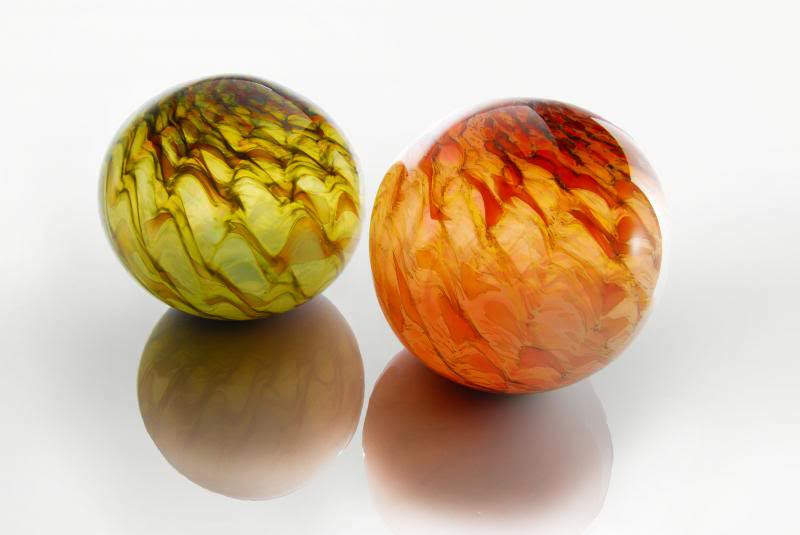 Recently, a very talented glass blower, Doug Frates‘ work was brought to my attention. 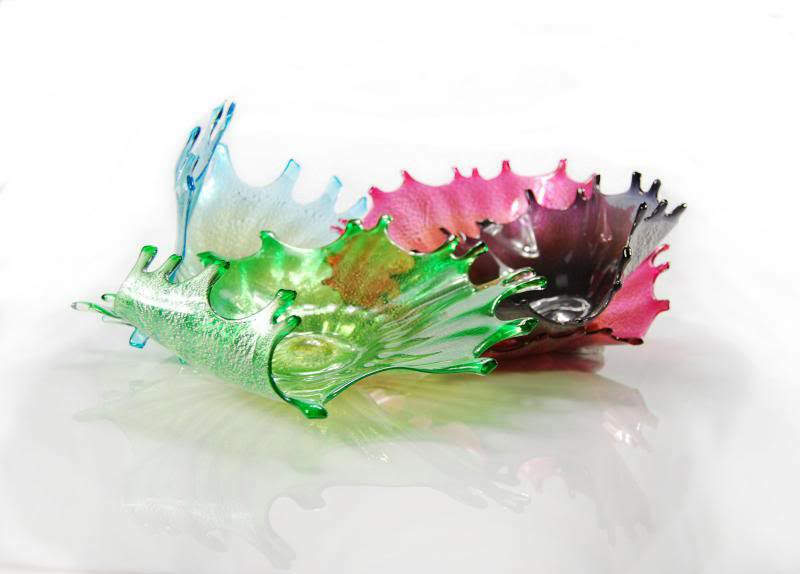 His pieces have an amazing sense of movement as the colors and shapes spiral outward. His body of work has been referred to as liquid color, a very appropriate title. His pieces almost seem frozen in time, as if they were still in the process of being heated and expanding outward into crazy and interesting shapes. 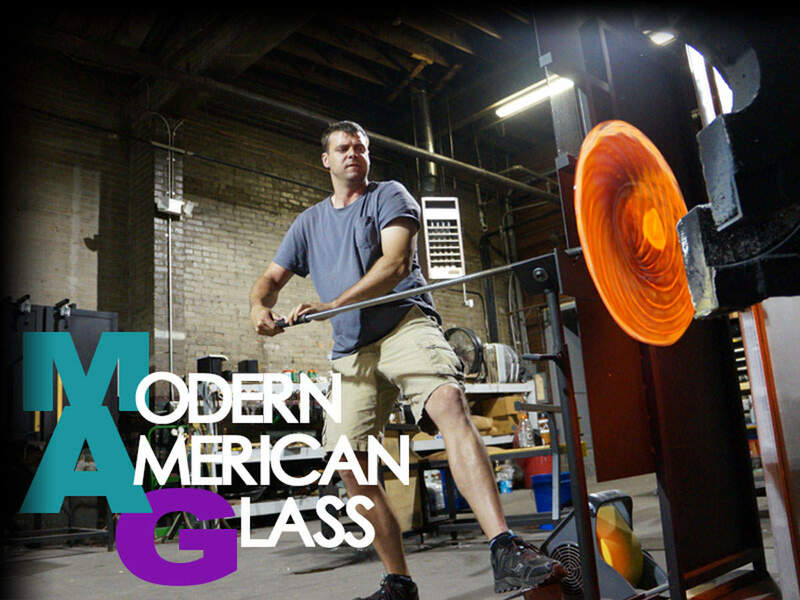 I had the opportunity to ask Doug a few questions about his journey to the world of glass blowing. At a time when art seems to be moving into the digital world, with digital photography, graphic design, and computer animation on the rise, I love seeing traditional artists and crafters still at work. Doug’s artistic journey doesn’t take the typical path through art school, but instead, through a war in Iraq, an admiration for handmade glass, and an apprenticeship with two accomplished glass blowers, Tom Philabaum and Fritz Dreisbach. –When did you become interested in art? I really did not know this would be a Career until I saw that people were recognizing my work as something different. I probably really started as a professional artist in 2003. –Was there a particular person or people who helped guide you towards a career in art? I have worked for a phenomenal artist by the name of Tom Philabaum in Tucson, Arizona. I also was guided by Fritz Dreisbach. It was through their commitment to me that made this possible. I thank them very much for the opportunities that led to the direction we are heading. –Did you go to college and study art or learn through an apprentice like experience? I guess you could say that I was lucky enough to apprentice under Tom Phillabaum. It was a paying job, but I was taken under his wing. –What is your favorite part of working with glass? The colors and the options available to me are what is most interesting. Between transparent and opaques there are so many variations allowed. The hard part is the characteristics of making those colors work within the style we work. It can get very tricky and sometimes they just don’t work. –What are you trying to accomplish through your artwork? Do you have a particular statement your are trying to make or is it more about pushing the glass into different forms that you find interesting? I love creating! I am always trying to push myself into unknown directions. This allows us to concoct new style and flair in the industry. -Do you have a particular piece you like best or are most proud of? I am proud of everything we send out the door. If it does not look right or has the slightest flaw it will not work for the client. I have learned over the years that only quality will pay. -How do you live off of your work? Is it primarily through commercial sales, gallery sales, or commissions? We are primarily commission based. This allows us to constantly be creative. We work closely with our customers to get the what they want. That is the fun part about my job!!! –What do you say to people who say you can’t make a living with art? People can be skeptical about art as a living. Truth is everywhere you look there is art. Without it there would be no sense of creativity and prosperity within life. Yes it is very hard to make a decent living with art, but understanding that you have to run a business first is very important. So you make it work. Just like any other small business it can be challenging. We have found a way to do it and others can to. We employ 6 at our shop and they love what they do. Surrounding yourself with employees that are team oriented is key. As a veteran myself we have half employed that are veterans. This really makes for a great team atmosphere within our business. –Do you have any advice for students interested in pursuing art? For the students. Give it a try, if you don’t succeed at least you tried but you did not fail because you tried. This happens all the time in the art world and I think it only makes you better as an individual. 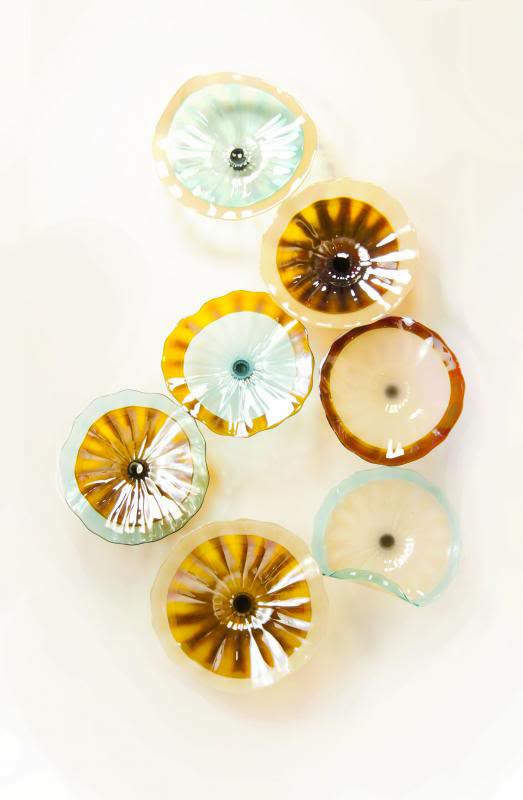 Looking through Doug Frates‘ work, I am very impressed by his range and creativity within the glass medium. I love introducing new, interesting artists to my students, and I can’t wait to add Doug to my list of inspirational, working artists. Thank you Doug for this interview, your amazing talent, and good advice to upcoming artists. Doug’s list of awards and recognition is proof enough that it is never to late to pursue your passion. Thanks for taking the time to checkout my blog and interview with Doug Frates. Help me spread the word about my blog by sharing with others. I couldn’t do it without you. Thanks for stopping by.